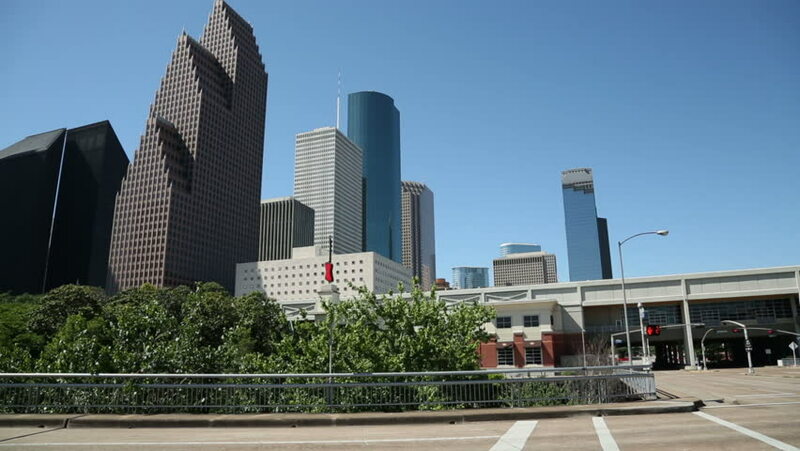 HOUSTON, TEXAS/USA - MAY 8: Houston skyline on sunny day with blue sky on May 14, 2013 in Houston. 4k00:06New business district timelapse hyperlapse on Boulevard in the capital of Kazakhstan in Astana. 4k00:11Johor Bahru/Malaysia: January 14th 2019 - Johor Bahru is one of the biggest cities in Malaysia. In recent years it has gone through a major development in order to support the growing population.